Below are services I use in my own WordPress sites. I earn an affiliate credit for each of these services you choose to use, so I would appreciate it if you click on the icons to access them. 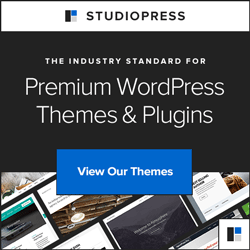 We use themes by StudioPress and iThemes. These are the themes we’re currently recommending. Honestly, this is one of my favorite programs of all time. 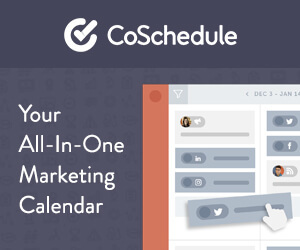 From their beautiful website to their fun welcoming video, CoSchedule is doing it right. Like the video in my video portfolio? I created it with VideoMakerFX video creation software. Fast, easy and fun! My current favorite membership plugin.